Are you struggling with Instagram? Starting to think it’s no longer worth your time posting content each week? It’s true… most businesses know they need to be on this social media platform, but they just don’t know how to use it effectively! Instead, they get started, post lots of content (at random) and eventually give up… thinking it’s a waste of time. By outsourcing your page to an Instagram Marketing Agency, you’re effectively giving a team with proven strategies the opportunity to get your product / service seen by more people on the platform. By outsourcing an Instagram Account Management Agency, you’re effectively freeing up more time for you and your staff for other ‘more important’ areas of your business. 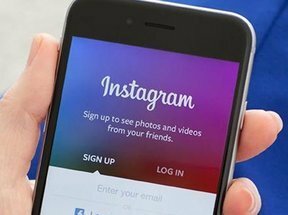 Moreover, if the agency has a proven Instagram skillset, they will know how to save time and avoid the trap of being active 24 hours a day to build your page. They will therefore be able to charge less for their efforts / time, saving you money on your marketing. Have you ever worked as part of a team?? Bouncing ideas off one another… it can be game changing for any business when groups get together to discuss certain topics. 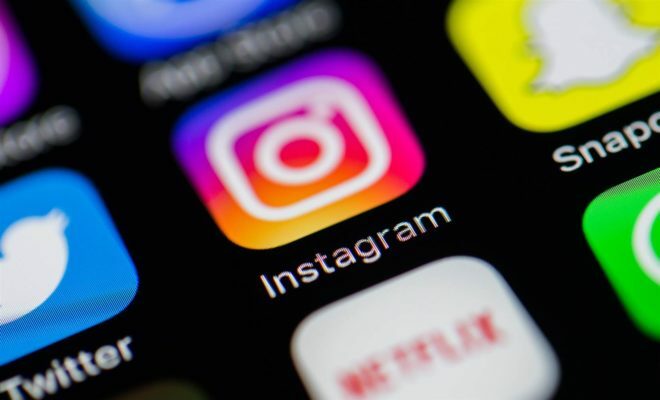 With Tom Pooley Marketing Instagram Agency, we don’t simply offer Instagram Management services… we also provide additional marketing advice where we see fit. If something needs to be discussed, a potential strategy that could benefit your business and our Instagram results… expect to hear it from us! By hiring an Instagram Management Agency to take over your page, one of your goals should be to increase your brand awareness by reaching out to several areas of your market… finding influencers, talking to potential customers / distributors and more. Anything is possible if you can hire a team who know how to network on Instagram! Besides a small investment in your social media marketing, by hiring an Instagram Marketing Agency, what is the worst case scenario for your brand & your Instagram page? If you talk strategy with your agency, they will no doubt share their tactics for Instagram page growth. Worse case scenario, you will also have a better understanding for how to build your audience should you part ways with your Agency. Finally, any successful Instagram Management Agency should know how to ‘stay on brand’ with your page, so your content should be just as good, if not better than where they started. The only negative aspect (if any) is the small initial investment made on your page hiring them to begin with… and in business, investments are 100% necessary if you want to grow and ultimately succeed. Looking for EXPERT ADVICE on what to do and how to move forward with your Instagram Business Page? GET IN TOUCH or enter your info below for a FREE Instagram Audit!